Date: Feb 13 2019, 3:35 p.m. - 4:30 p.m. 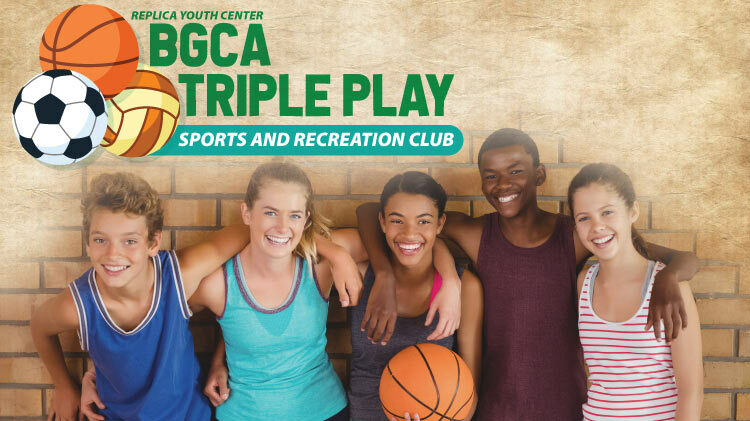 Check out the BGCA Triple Play Sports And Recreation Club at Replica Youth Center. This is a free After School Club for Middle School Students. Students will be challenged with recreational activities. This program runs every Wednesday from 3:35PM - 4:30PM.